Being a good mom and a good lawyer and a good community member and a good partner takes a lot of balance. Having a workplace that supports and encourages this balance is critical. That’s why we believe this law firm should be an extension of family. Kids should be at the office. Employees should take time to go to soccer practice. Remote working is not just ok, it’s perfectly fine when you need to make the balance work. In celebration of this holiday, some of the mothers on the Pence and MacMillan team have put together some favorite quotes to honor all that we feel about this honorable role. 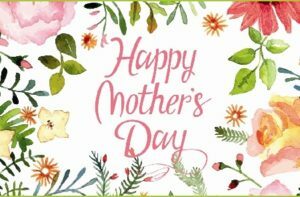 Happy Mother’s Day to all of our Moms here at Pence and MacMillan, to moms throughout our Wyoming communities, and beyond! There’s an expression: “If you want something done, give it to the busiest person you know— a working mom.” And that’s why Pence and Mac’s get things done — because we have a lot of working moms!